Chris Marker, Untitled #188, 2008–10, C-print, 13 1/4 x 16 1/2". 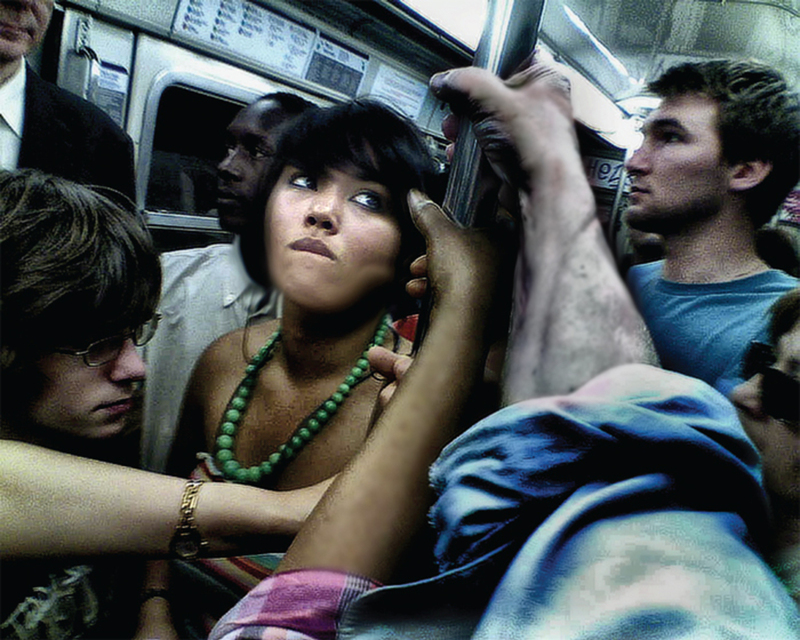 From the series “Passengers,” 2008–10. MIT List Visual Arts Center.